Unbelievable but it’s true. Microsoft has recently made it’s famous .NET framework an open source project. The company which is known as the biggest protester of open source software has finally changed it’s mind. Also .NET is going cross platform. This means .net is going to support LINUX, mac and android platforms too. This is a very good news for developers working on Linux and Mac operating system. 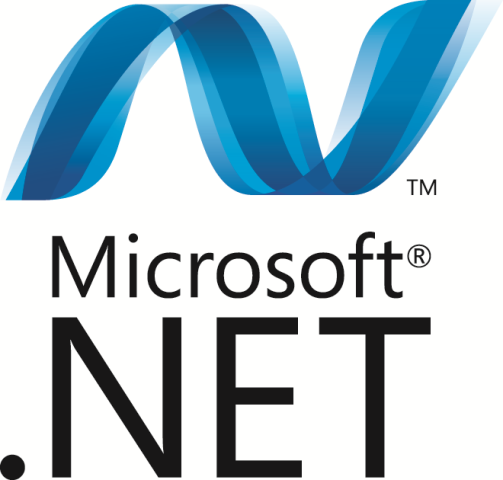 In this way they can easily use the power of .net platform in open source software world. In this process Microsoft has started building .Net storehouses and forums on GitHub. Not a big deal that lot of Microsoft employees are already on GitHub. Microsoft is also making plans to turn down the mono project which means they are pretty much close to end the partnership with Xamarin. Xamarin currently manages the Mono project . This will affect Xamarin’s products for making android and iOS apps using C#. Also it support the speculation that this giant software company might be headed towards acquiring Xamarin. Open source technologies are gaining much fame and attention from developers and users. A lot number of developers had long moved away from .NET framework to more sophisticated products like NodeJS. These products are compatible with Linux and Mac. On the other hand .NET is largely limited to Windows only. As the other companies like Google are breaking new grounds Microsoft has felt that they must open up their wings in open source. Open source .Net might give that chance to Microsoft to change the game and turn developers attention towards them.